8" x 11" with 190 pp softcover, spiral bound. 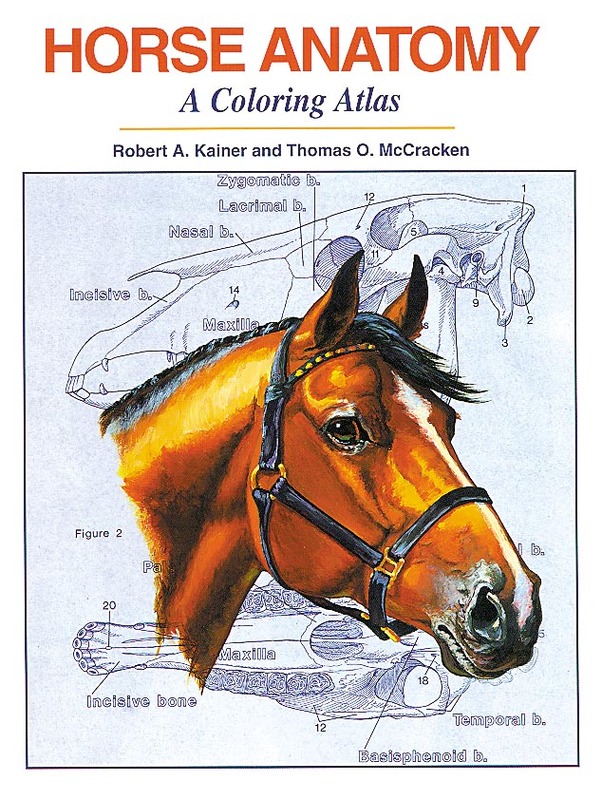 This exceptional learning tool is a favorite of 4-H programs and anatomy classes. 81 illustrations accompanied by explanations of function and common problems. Clear, understandable definitions are keyed to daily practical application. Medically correct terminology. This book has been selected as a reference source for the National 4-H Roundup Horse Bowl and Hippology Competition.